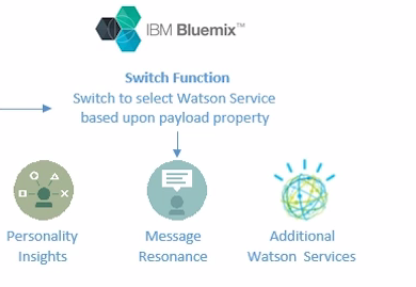 If we have a better understanding of what Bluemix can offer, we can walk through the process of provisioning our first runtime and services. 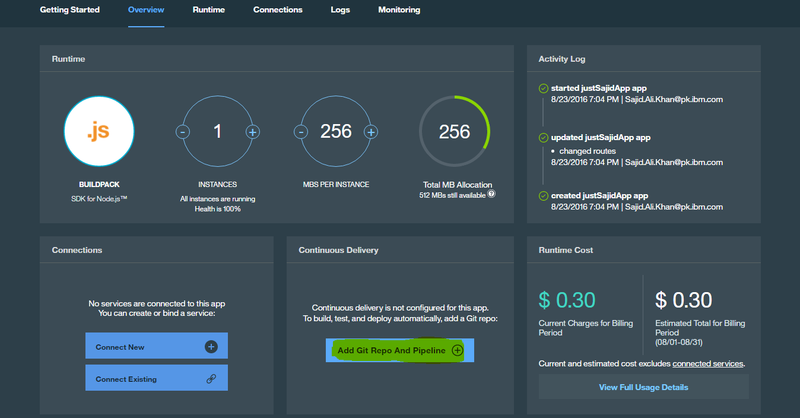 And see how we can get started coding and building out our app using the DevOps Services. 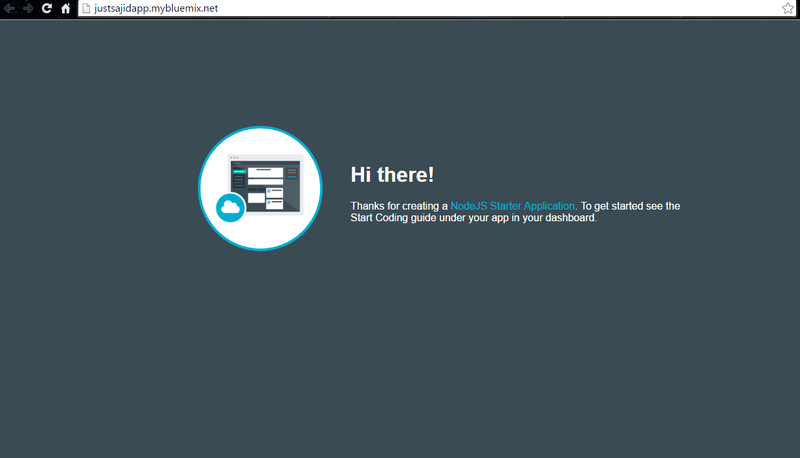 For this module, we will need to have signed up for your Bluemix account, and a free DevOps Services account. Once logged in, you can click Create App under the Compute Category. For our app name we are using Insights App and click finish. You can also modify the roots for your application here. You can open URL to link directly to your application, but for now, to return to the application overview page, simply click on the title. You can increase these, and click Save to allocate these resources to your application. For now, we will click Reset. On the right-hand side, we have our Application Health. 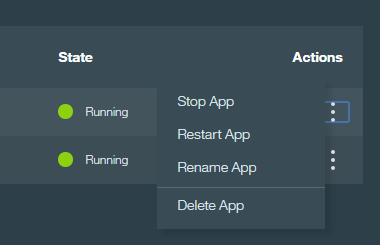 You can see our application is running and we have the option to restart or stop our application. If you’ve created a small prototype application that doesn’t need to be running all the time, you may want to stop the app when you’re not using it so you’re not billed for something not needed. Below is your Activity Log and at the bottom, a link to the Cost Estimator Total. 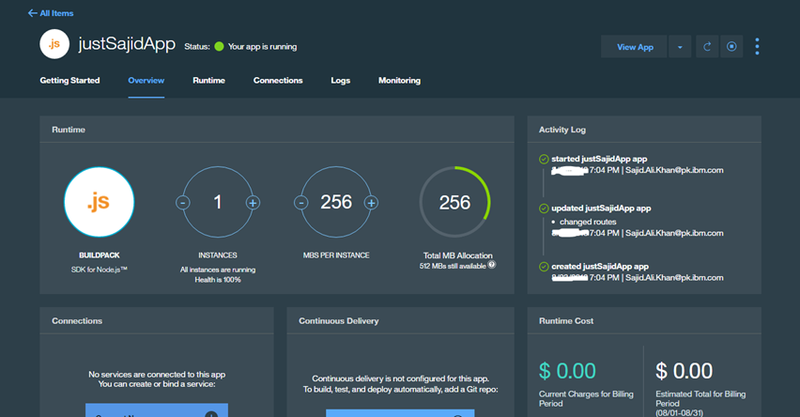 In the middle of the page, we have options to add or provise a new service and this will allow you to access the catalog or you can bind to an existing service you have already provisioned. At the bottom you can also mobile-enable your application. We have the ability to make changes directly in our browser. We can also use intellisense during code. Any changes made will be saved automatically or you can use File and Save from the Main Menu. 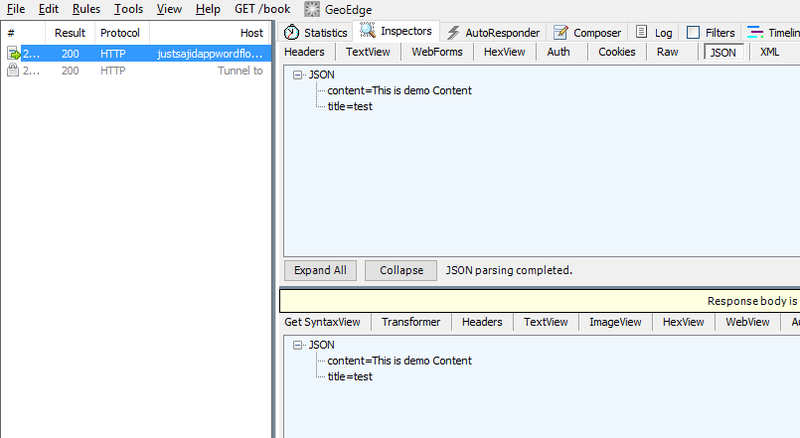 To verify that your code was deployed, we can now click on Build and Deploy. We have now loaded our delivery pipeline and as you can see the Build Stage has passed successfully, along with the Deploy Stage. To view our changes, we can simply click on the link within the last execution result and you can see our changes have now been published. 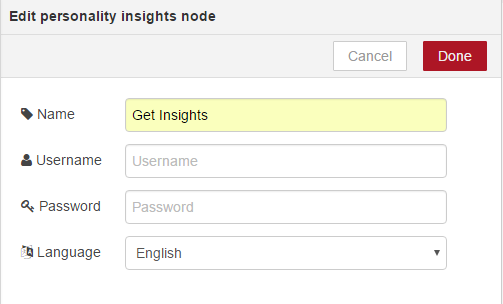 Our header has been updated to Insights App. 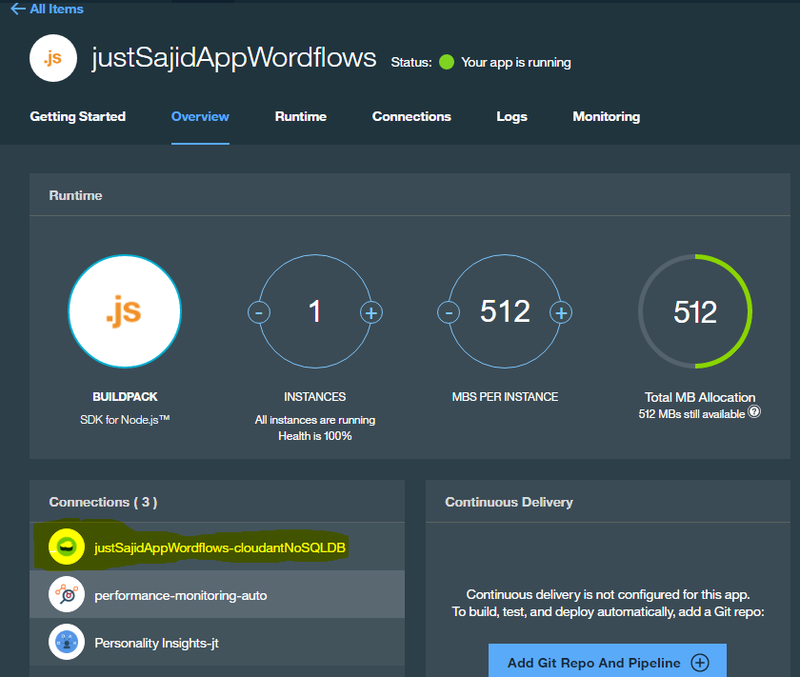 You have now walked through the process of creating and running a Node.js Web App on Bluemix. 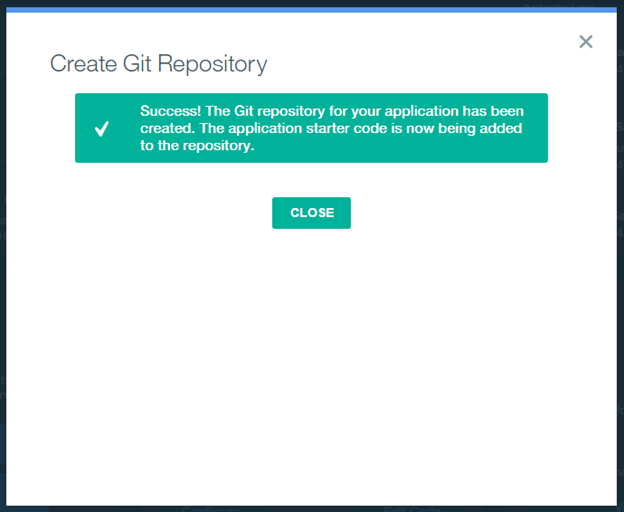 You created a Git repository, populated with some example code, and automatically deployed the app. 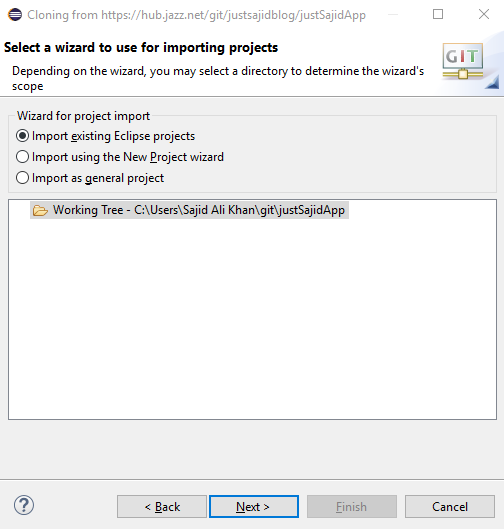 You also changed your code, and pushed the changes to the Git repository by using the WebIDE, and finally, automatically built and deployed your changes to production. 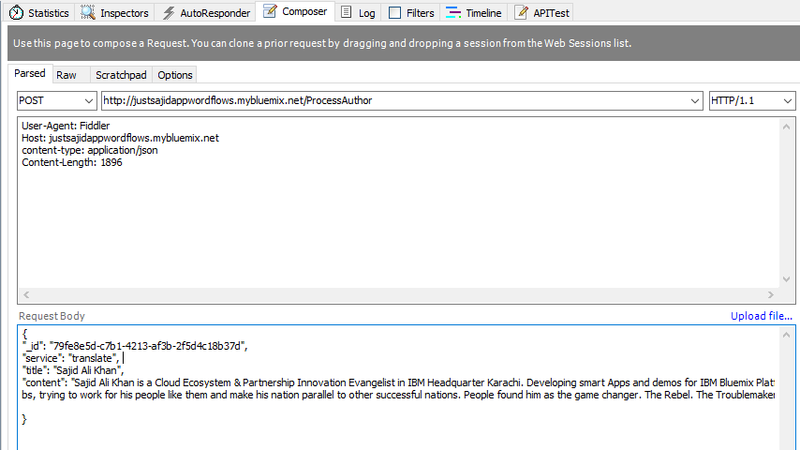 Now that we have seen how we can use the WebIDE. 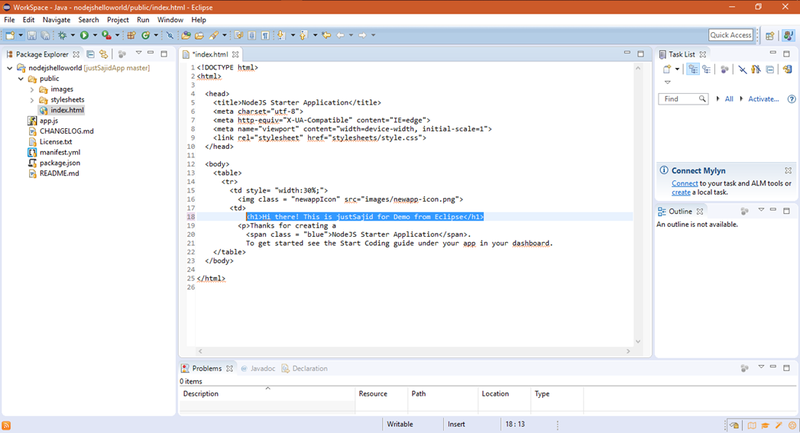 to modify our application code directly in the browser, let’s look at how we can also clone our repository to our local development environment and use our favorite IDE to make changes. 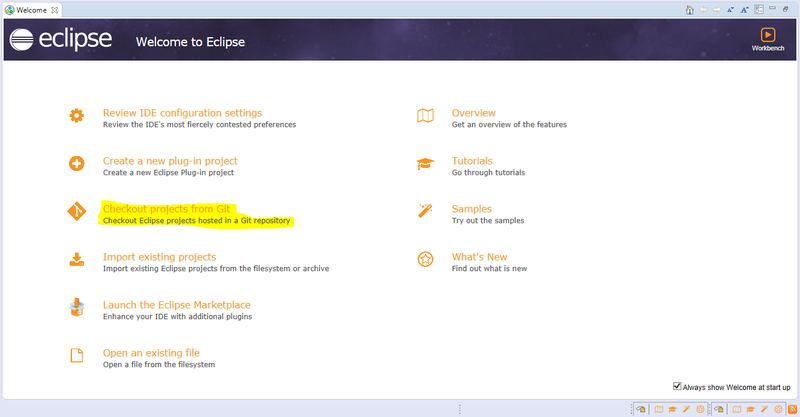 There are plugins for business studio in Eclipse to support this, however we will walk through the process of cloning our code using the GIT command line codes and making changes using the Sublime Text IDE. 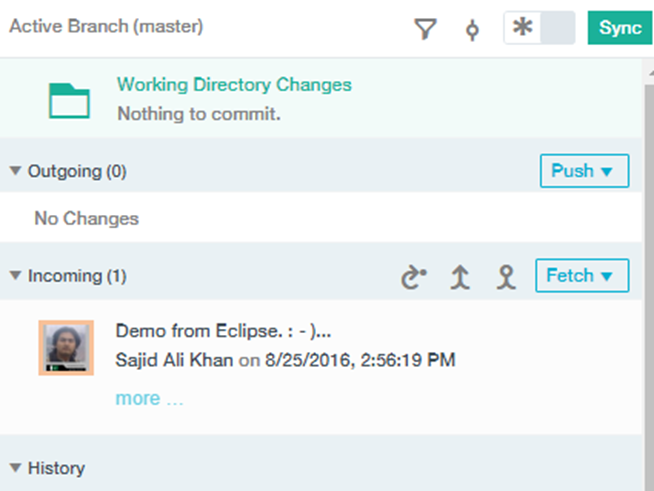 We’ll then push changes back to our GIT repository on Bluemix. Back on our Node.js Application Overview page, we now want to copy the Git URL that was generated when we created our repository. To clone this to your local machine we can right-click on the URL and copy the link address. We will be developing the Node.js part of our application on a Windows environment that has both Node.js and Git installed. However, the process will be similar if you wish to use Linux or MAC as your development environment. 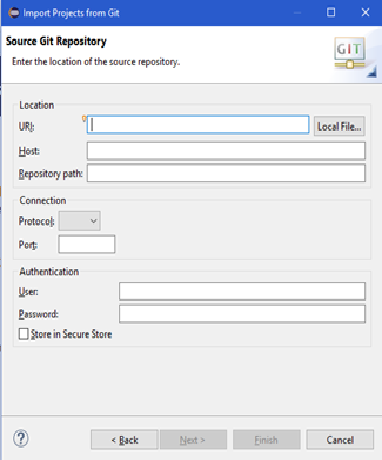 From your development environment you can also use Command Prompt or Terminal to clone our repository. We can use the command prompt to navigate to our new application and you can see the files that have been cloned to our local environment. So the change has been detected by the DevOps Services and it will stop and restart our application deployed with the new changes. If we now open our app, we can see our change has been updated, Insights App Local Git Change, which we modified from our local development enviroment and the change has been published live. 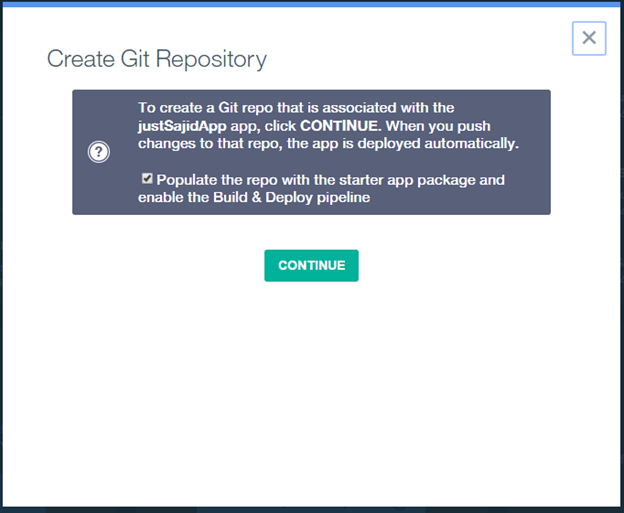 This is because the Build and Deploy pipeline is configured to automatically detect any changes pushed to Git and rebuild and deploy the application. 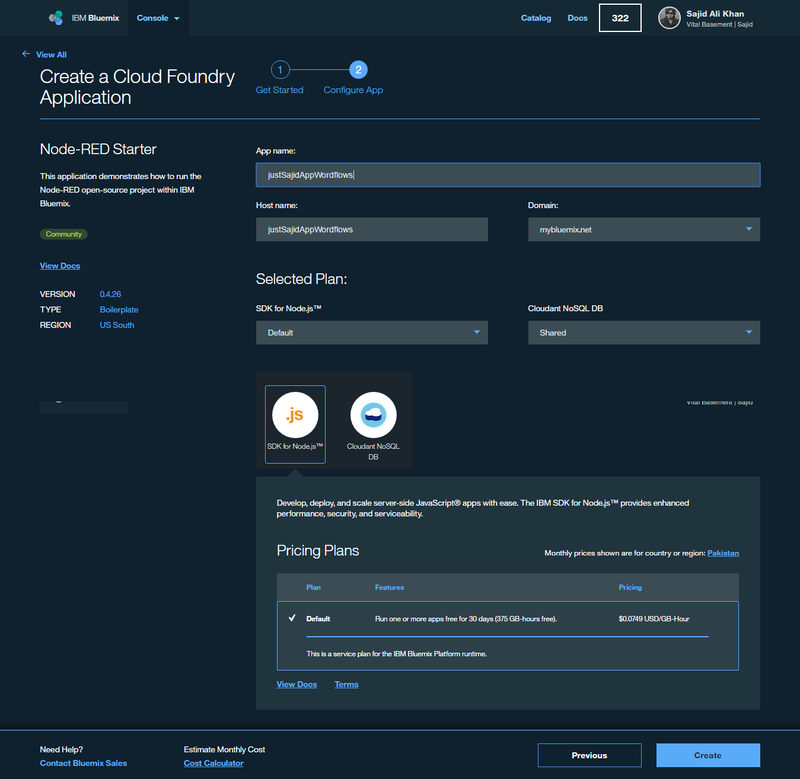 If we open our WebIDE again by clicking Edit Code and have a look at the Build and Deploy pipeline, we can see there are two steps configured, the Build Stage and the Deploy Stage. If we have a look at the configuration for the Build Stage by clicking on the cog and Configure Stage onto the Input tab, we can see the stage trigger runs when a change is pushed to Git. 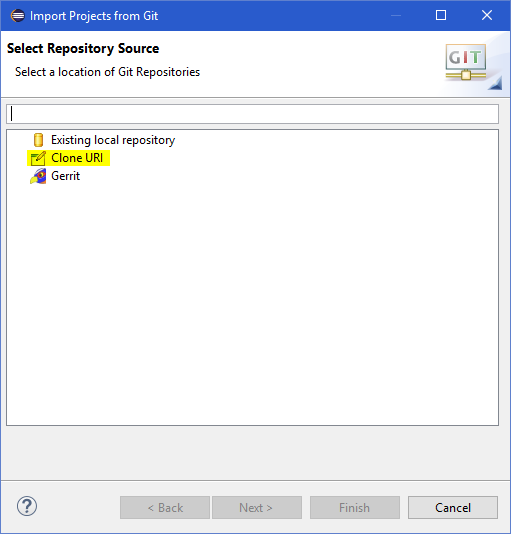 So, as soon as a change is detected within the Git repository the Build Stage will automatically run. Under the Deploy Stage configuration, under the Input tab, again we can see there is a trigger that will automatically run when the previous stage is completed, in this case the Build Stage. This is a very basic Build pipeline, however, you can add the stages necessary for your Build pipeline, including execution of your tests. 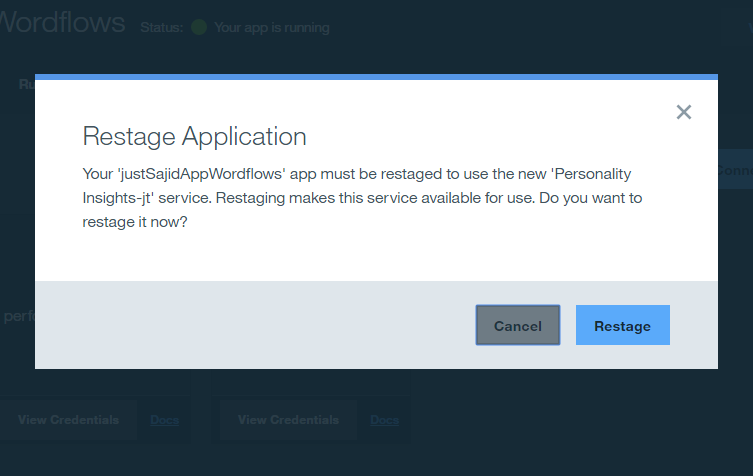 Now simply enter your credentials and click Create to begin staging the boilerplate app. 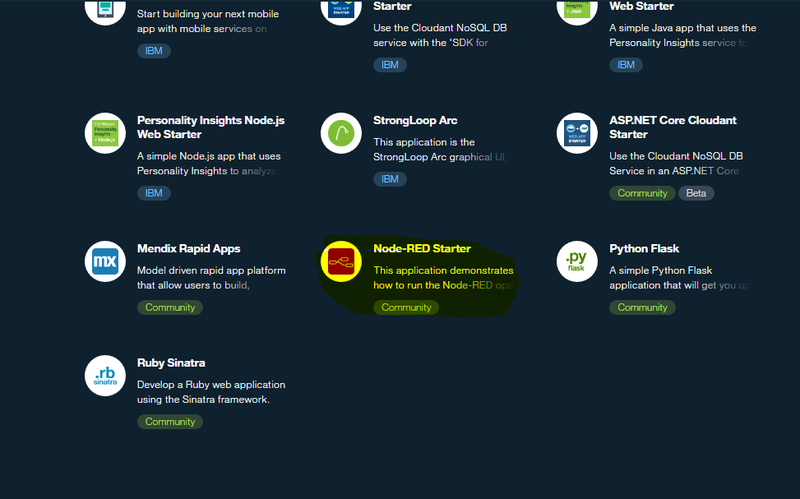 Node-RED is a fantastic entry point for exploring some of the services available on IBM Bluemix and trying out or brainstorming ideas very quickly without having to worry about any plumbing code. 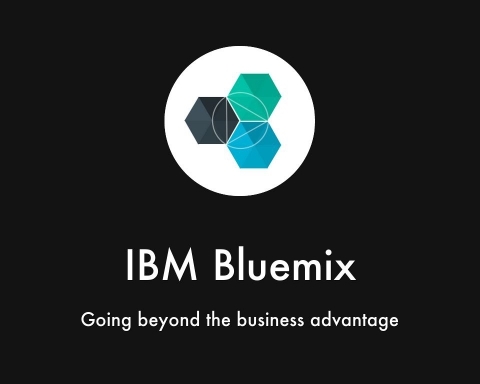 This is just one of many different ways that you can leverage and interact with Bluemix and others will be demonstrated throughout this course. In the center we have our workspace, this is where we will drag and configure nodes. On the right we have tabs for info on a selected node or debug, where we can output messages from our workflows or identify issues. 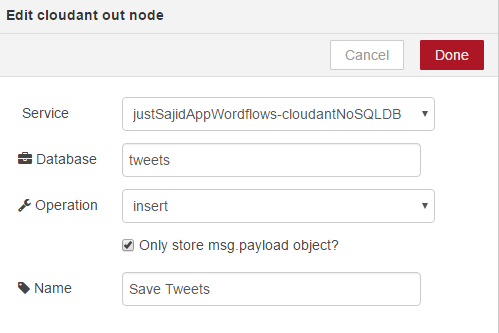 At the top we have a button which will allow us to deploy our workflows when they are ready. 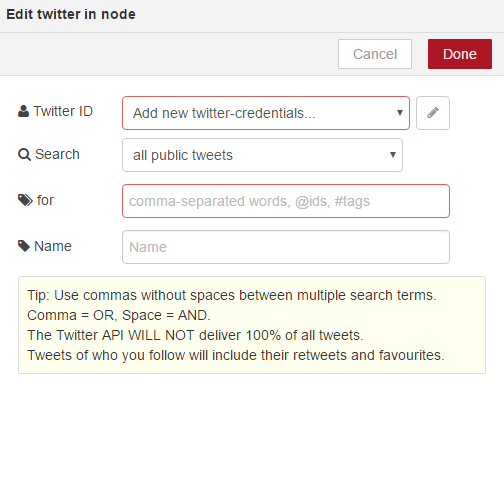 And finally, on the left-hand side, we have the series of nodes available. 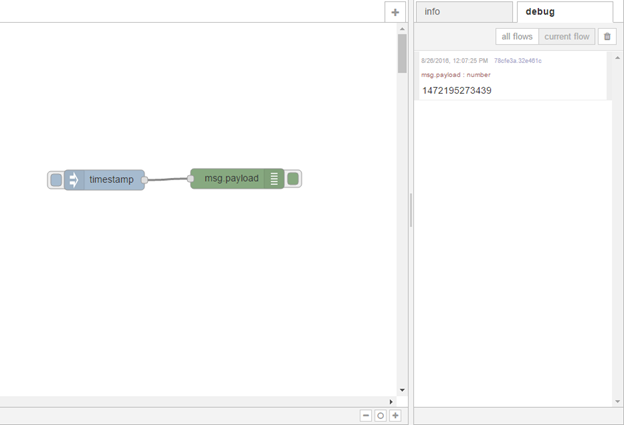 We have nodes for input, which will allow us to capture data into our workflows. This may be for a HTTP request, websockets, or even from devices on censors when building an IOT application. There are nodes to push data back out from our workflow. 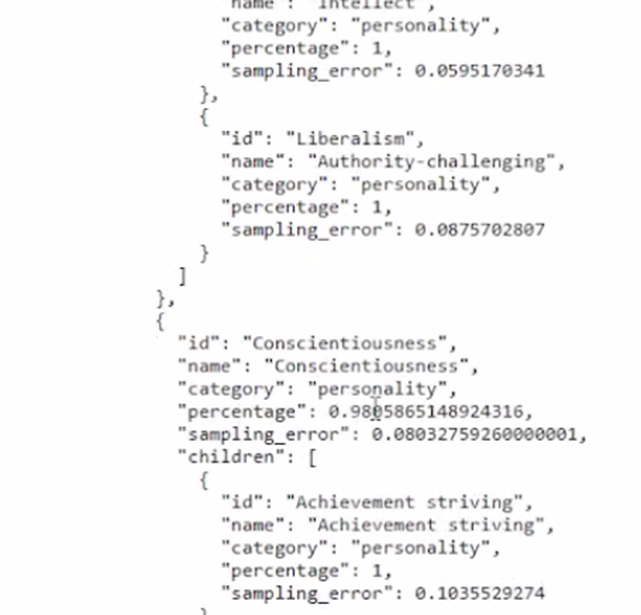 Functions to manipulate data. We have social, storage, analysis, and finally IBM watts and nodes. We will cover these in more detail throughout the course. 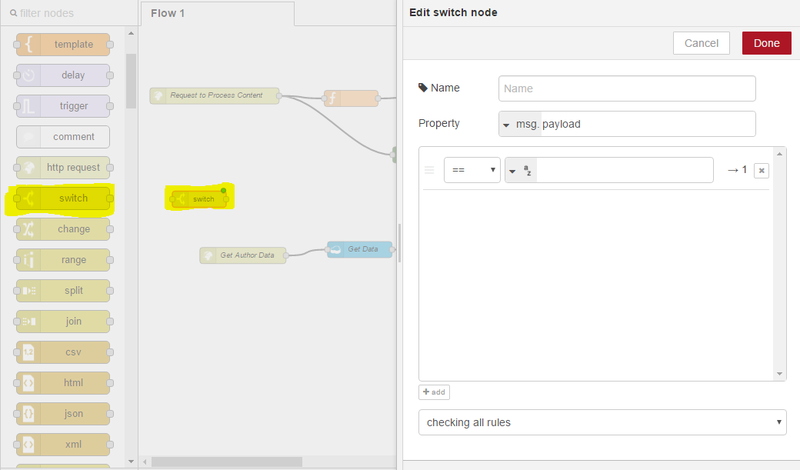 The inject node is very useful if you just want to test the flow of data through any connected nodes. Debug is very useful, as it will display any message data that is sent to the node. So the data has gone from the first node successfully into the debug node. 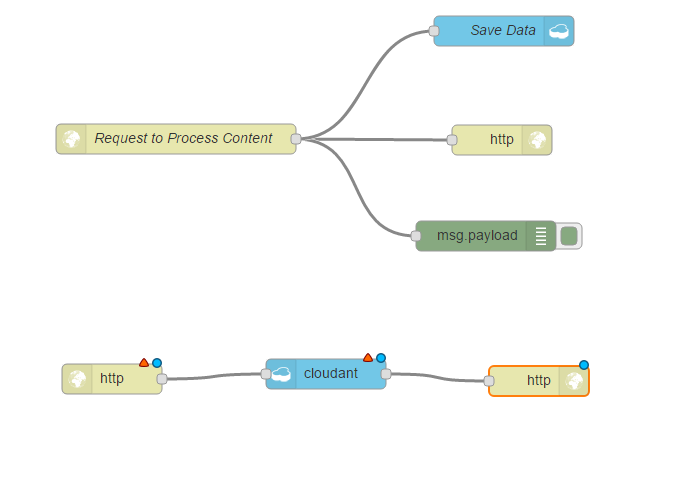 Now that we have seen a very basic workflow let’s build upon this to create a workflow that will hopefully give you a better idea of the par and flexibility Node-RED can offer and why I feel it is such a great tool to use when trying out or experimenting with services or brainstorming or prototyping your ideas on Bluemix. 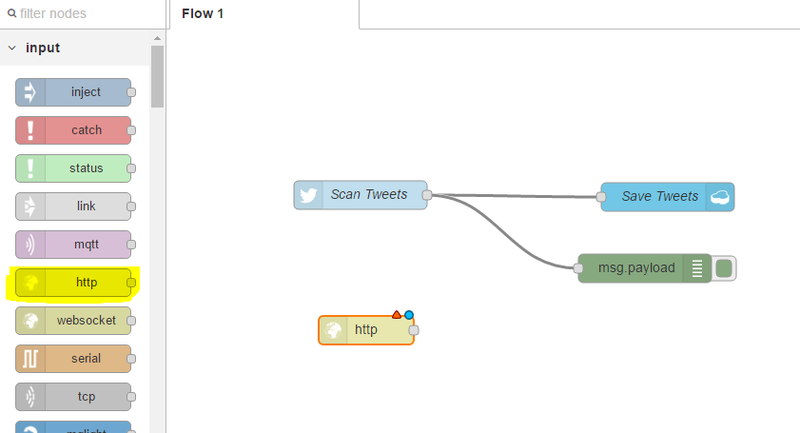 The flow will allow us to capture information from Twitter, store it into a database, and make the results available for an HTTP request. 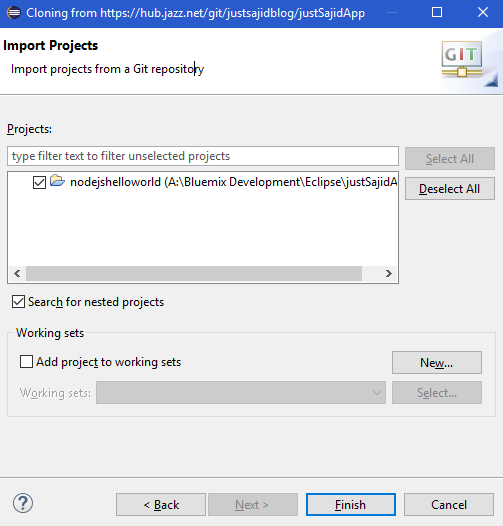 First, empty your workspace along with Debug window to build our new workflow. You will now see the red triangle icon has disappeared. And again, you can see the red triangle denoting it needs some configuration. 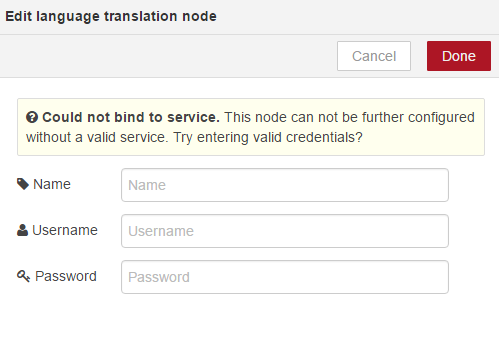 We can double click on the node and in this case we want to select the service. We can click Deploy, Successfully Deployed and you can see the blue icons at the top right are now gone. 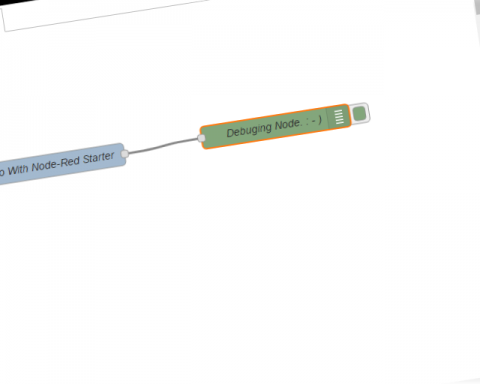 We could just test this workflow as it is, however I’m going to add the debug node as well. 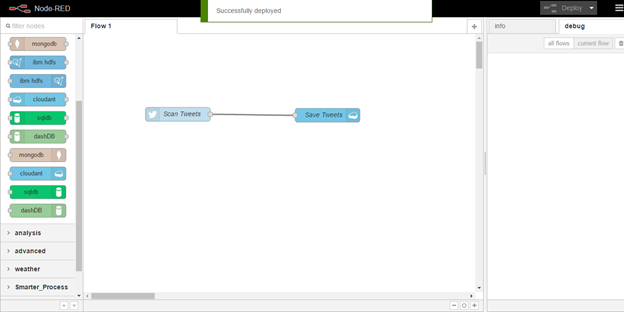 This is very useful when you want to see what data is flowing through your workflows. And again, I will deploy this. 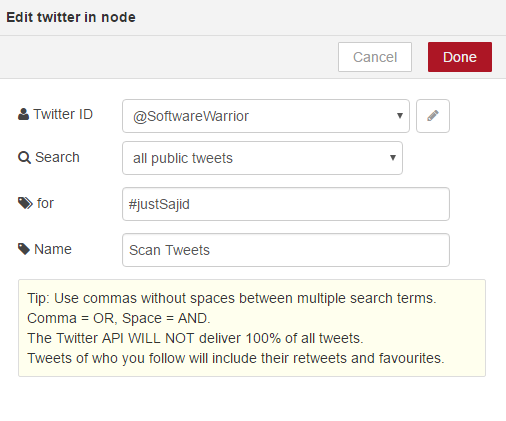 We will double-click to configure, add the URL, get tweets, and add a friendly name. 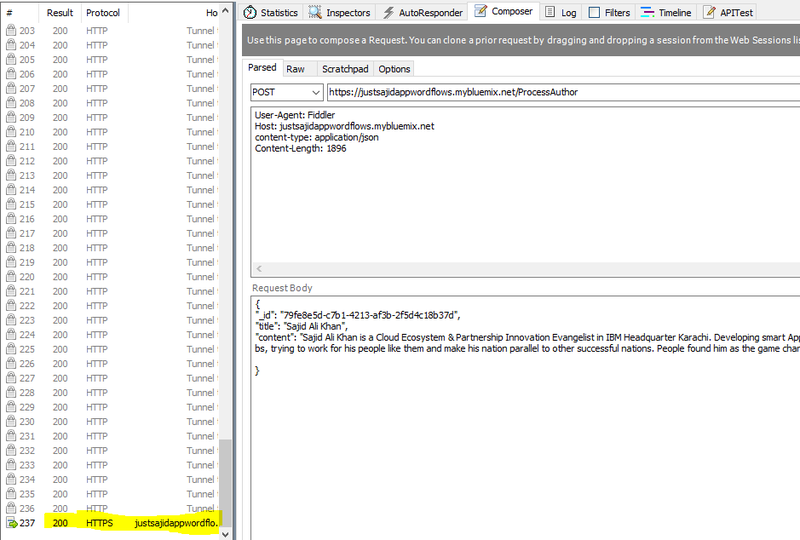 You can see the Tweet we had posted, Hello Bulemix, is now avilable under our API endpoint. 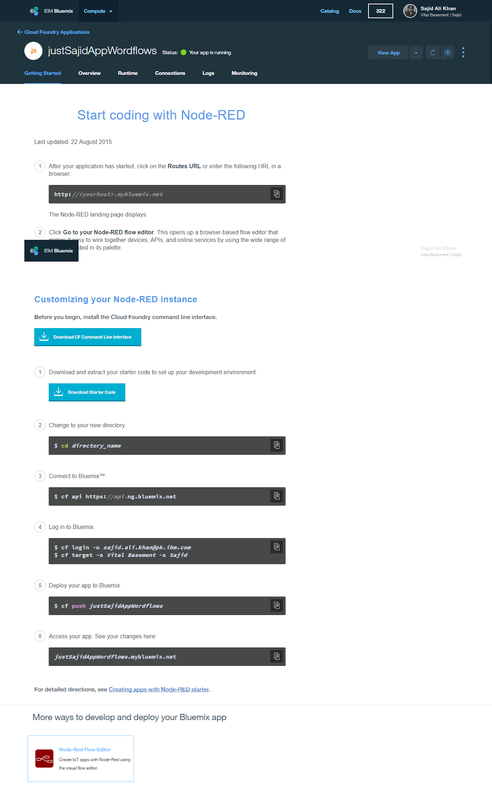 Hopefully this helps give you an idea of how useful Node-RED is for building applications on Bluemix. 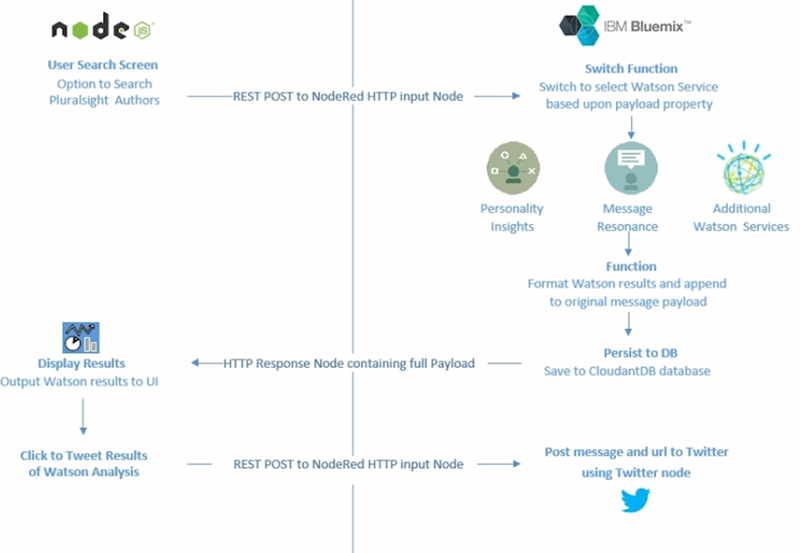 In the next module we will be using the skills we have learned so far to build a Node.js application using DevOps Services that interact with workflows on Node-RED, pull-in services such as Watson and Twitter. We will now take a look at the application we will be building for the remainder of this course. We will start by taking a look at the workflows within this module. 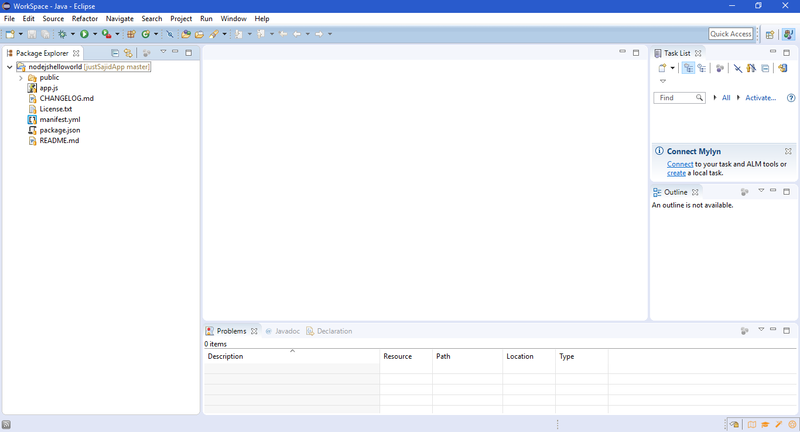 This will build upon the NodeRed application we presented in the previous module. In the next module, we will then look at how we can build out a client Node.js application that interacts with the workflows. 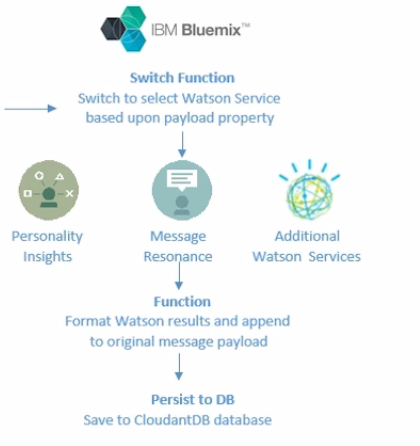 The Watson results are formatted and appended to the original message data. 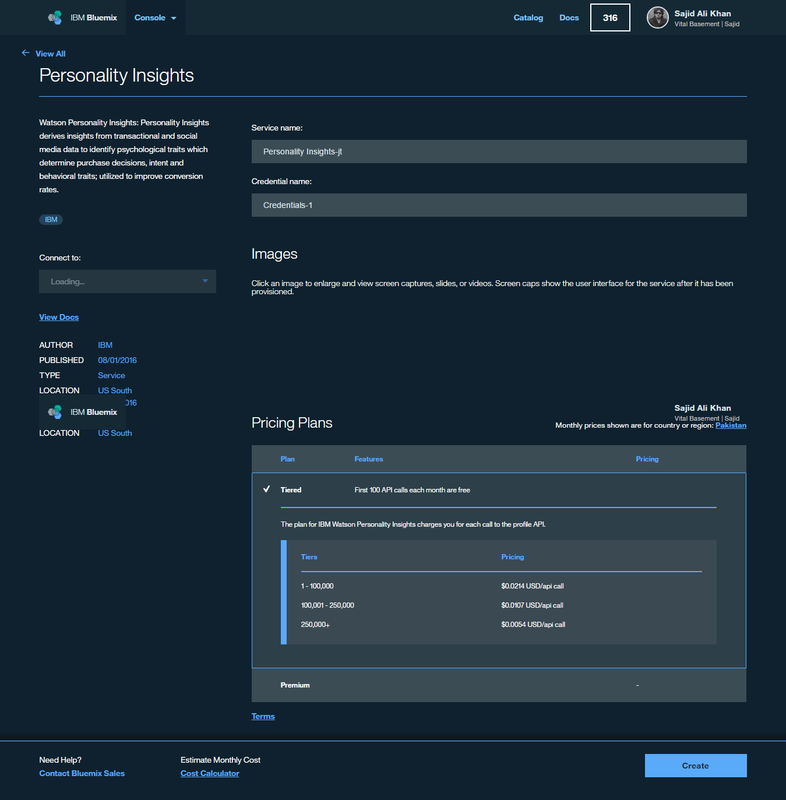 Within the Node.js application, we parse the return data to display the Personality Insights results generated from Watson. We render all of the AI using angular js and a chart plugin. The application we are developing is quite generic and can easily be adapted for many different use cases. 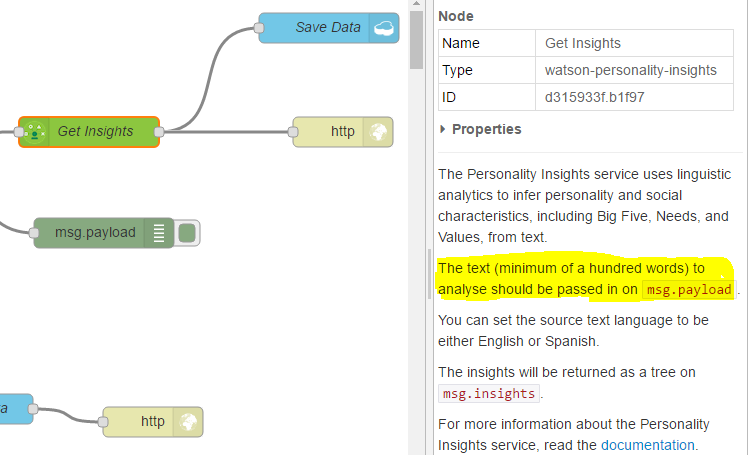 For example, instead of Pluralsight authors, the data could be from an online API for pretty much any data set containing a body of content, such as publications, or the data may come from a center or device and instead of using Watson, it may use a push notification service to alert when a threshold has been reached, such as a room being too warm or too cold. This is just another example of how you may want to build out your workflow for your application. 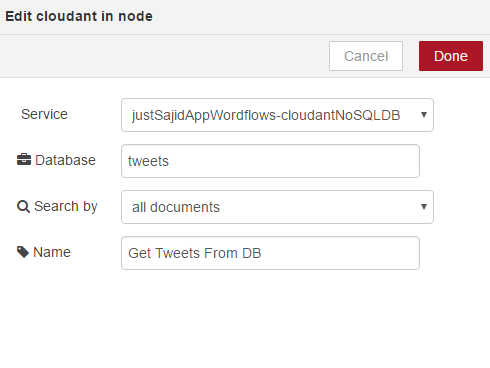 We will start by building the workflows needed for our application in NodeRed. 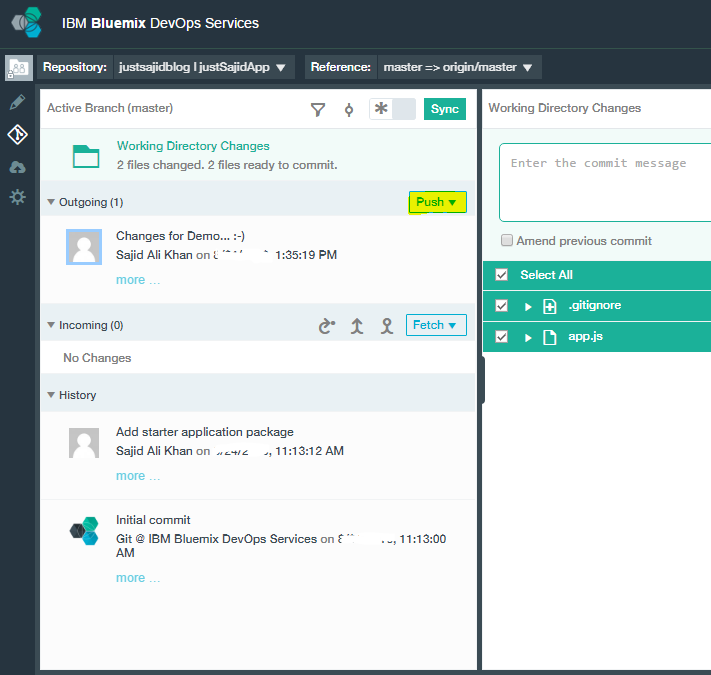 Open your Bluemix dashboard and navigate to the insights workflows application we provisioned in the previous module. 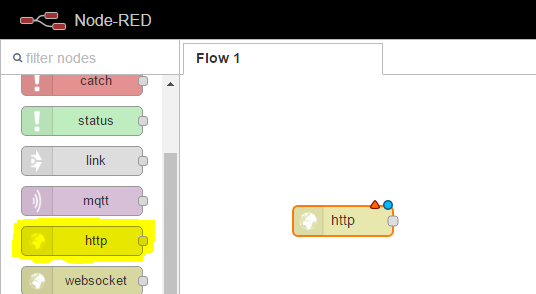 From our application overview page, we can click at the URL at the top to open our NodeRed application and click to continue to the NodeRed flow editor. Highlight the existing nodes we created in the previous module using your mouse, and click Delete to get a fresh workspace ready for our new workflow. 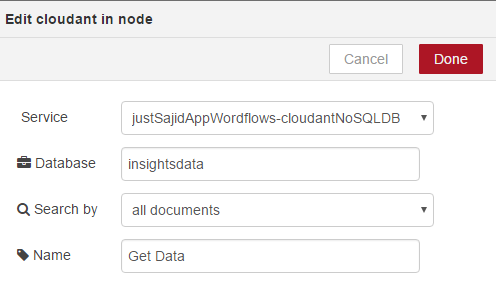 The first node we want to add is an input node to capture data from our client application. 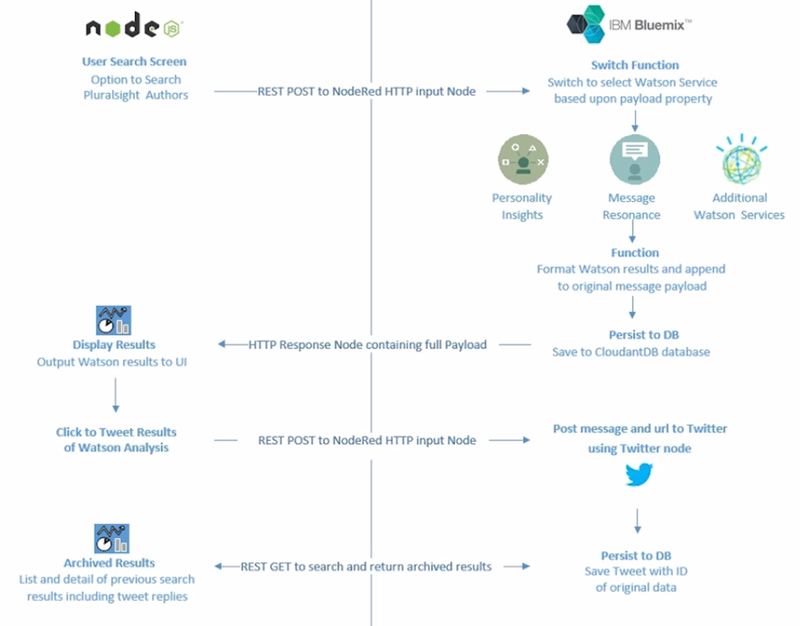 We will use the HTTP input node to create an API however, you could use some of the other inputs, such as the imbiot node, if you wanted to capture data from a device or sensor. And you can see all nodes are now configured correctly. 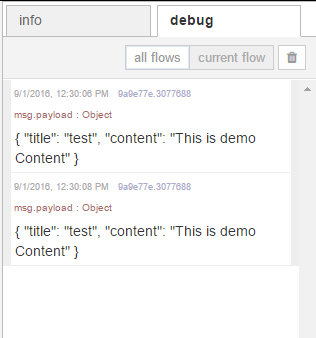 If we click Execute, you can see we have a 200 response and if we double click, we can see our JSON content has been returned. If we return back to our browser, we can also open a new tab and paste the URL into our browser and we will see the content has also been returned. You can see Cloudant has appended an ID for this new piece of data. 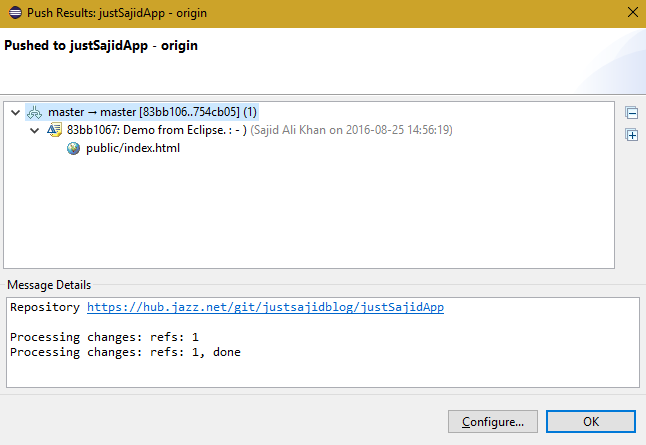 If we return to Fiddler again, and this time, we will compose another post request, ProcessAuthor, we will send some JSON data and this time, we will send title Saved Data with some content. This is the test data. If we now click Execute, again, we can see our 200 response and if we return to our browser, we can now see we have two rows of data being returned from our Cloudant database. And we can close this tab. We now have a basic API to capture data, save it to a database, and make it available again via an HTTP request. 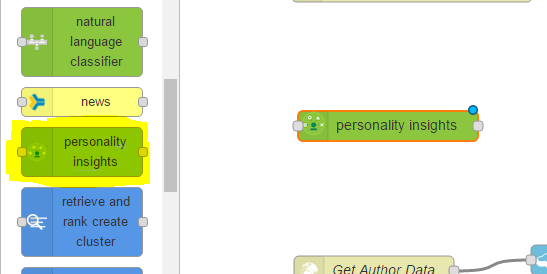 We are now ready to test our workflow containing the Personality Insight service. Now let’s return to Fiddler and we can rerun our post request. This will get the message payload and send it to the parsed variable. 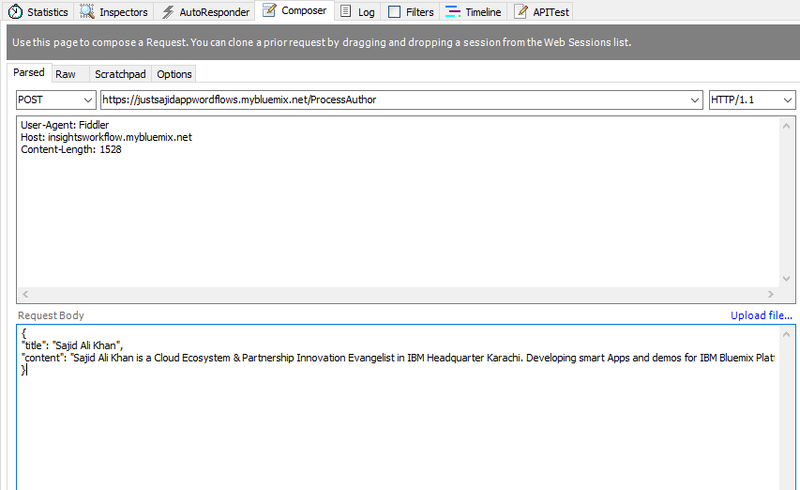 We will append the original message so that we can use it later in our workflow. 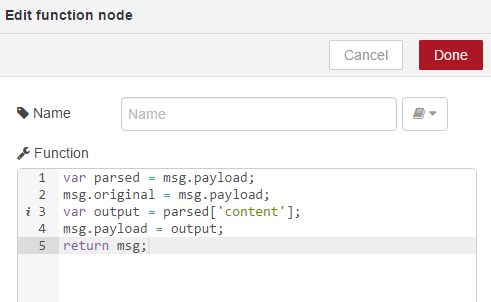 We then create a variable called Output, which parses only the content and finally, we set the message payload to this content and return the message. We can now link this node up and you can see we’re finding it tight for room so we can use the plus and minus icons at the bottom to increase or decrease the size of our workspace and I can just give myself a bit more room here. 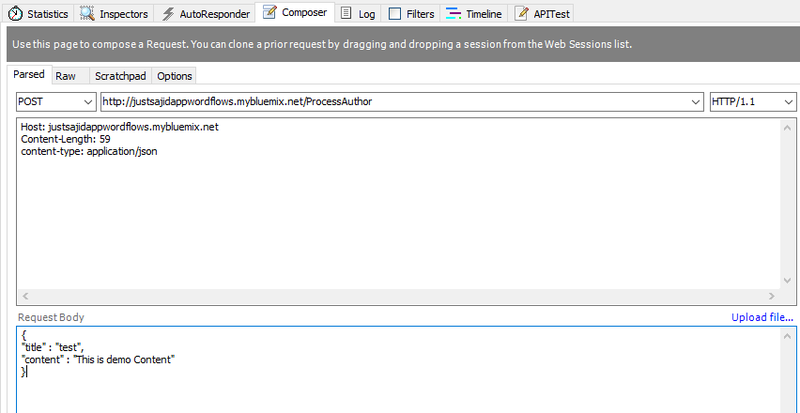 If we return to our flow editor, we can see the payload object however, we no longer have an error. This script has a get big5 function, which innervates over the raw personality insights content and returns some high level percentages. We then build up our message payout again, using our content from the original message and if you remember in the first function, we assigned msg.original to the payload request from the start of the workflow and we’re also going to add a PISummary, which is our get big5 summary data and finally, we will append the raw msg.insights data from the personality insights service to personalityInsightsRaw. We can now see our payload building up very well. However, one thing you may notice is that we are also appending an ID from the original message. 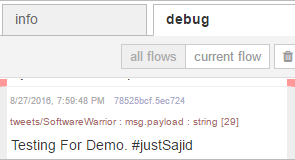 If you remember the JSON we posted from Fiddler, we didn’t have an ID. The reason we are now including an ID is as we build up our workflow, we need to have a consistent ID available to keep the context throughout the workflow. This means we will now need to parse an ID in from our original request. 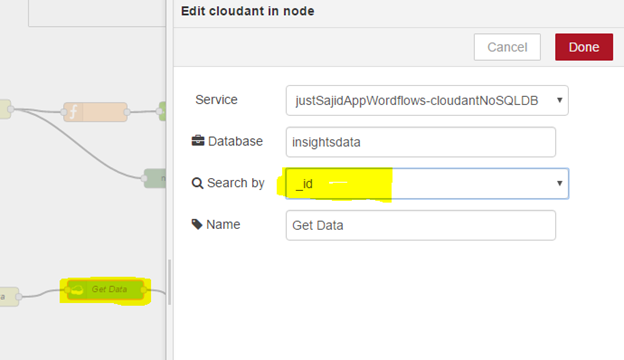 Cloudant uses GUIDs for its keys so we can simply generate a GUID form our Node.js application or from Fiddler and parse that along with our content. 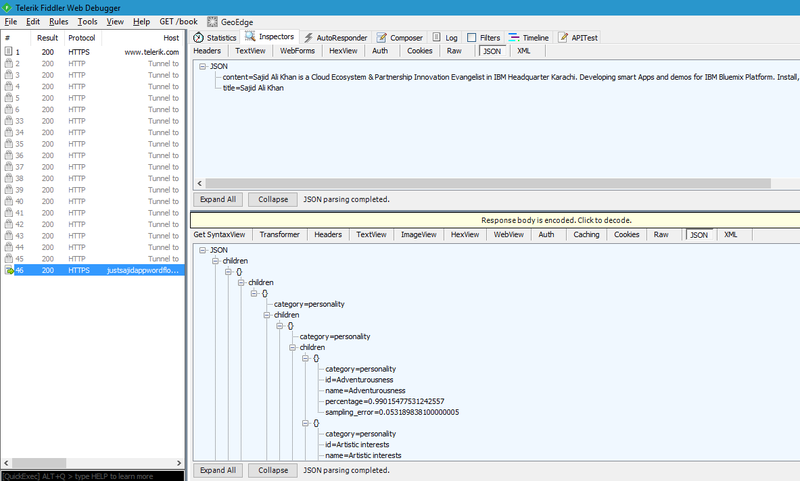 Another way to view the Cloudant data and indirect with the Cloudant database, is via the service itself. 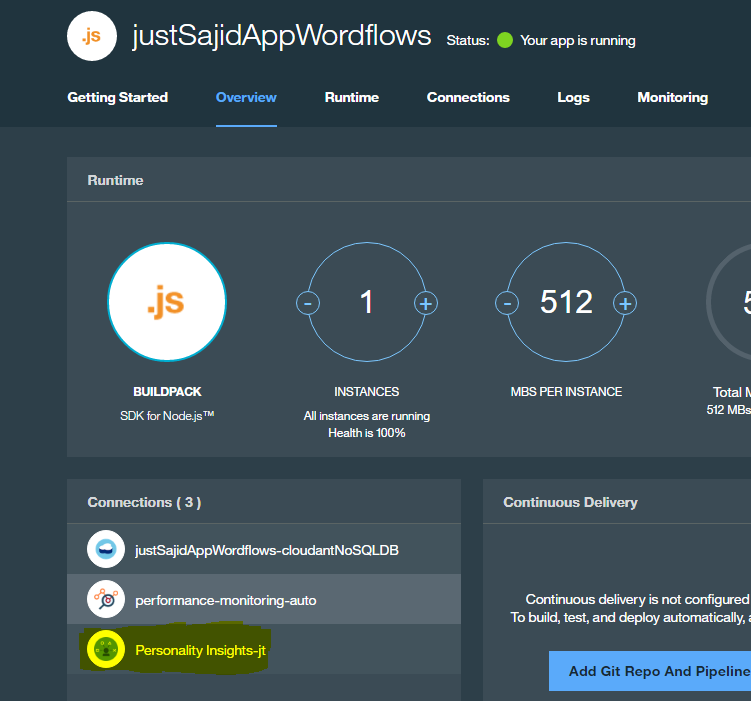 If we return to Bluemix, and from our Insights Workflows Overview page, we can see the services that are configured against this application. 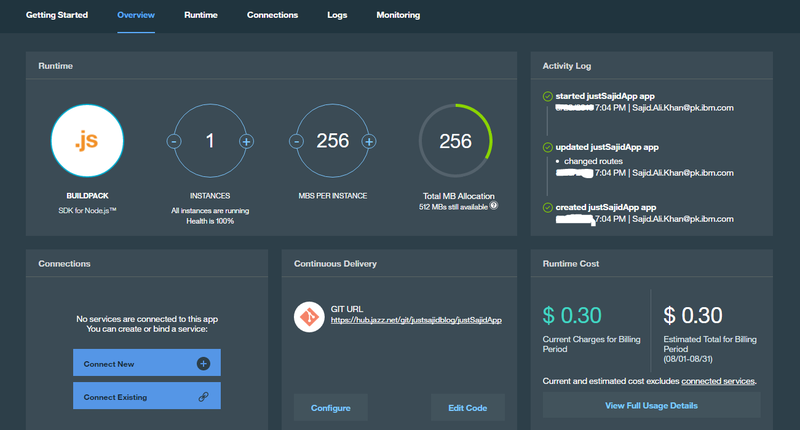 We can see we have our personality insights, monitoring and analytics, and also the Cloudant NoSQL database. 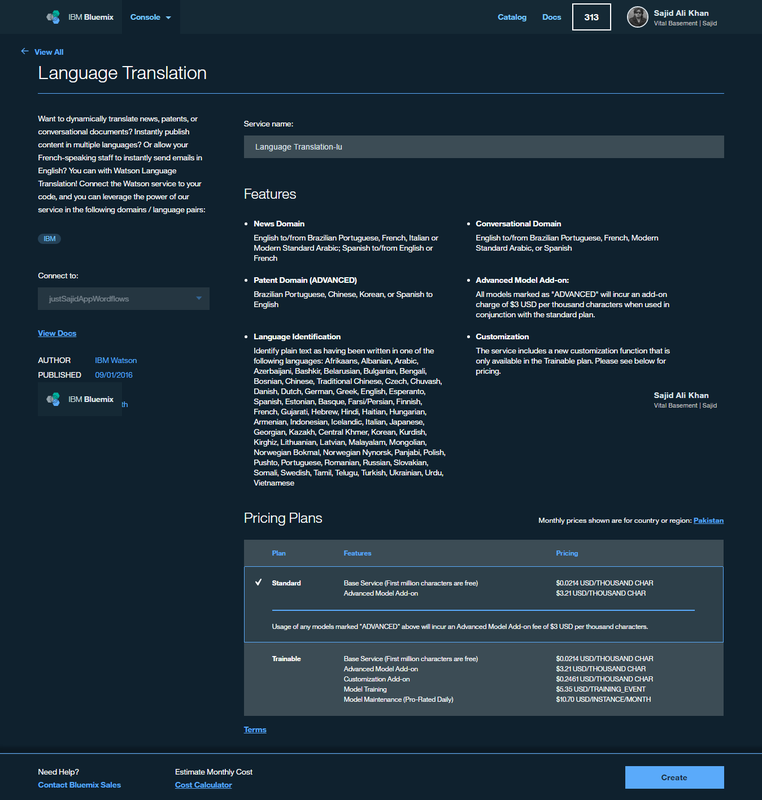 And there are a whole range of other features within the Cloudant database. It’s just useful to know how you can access these. 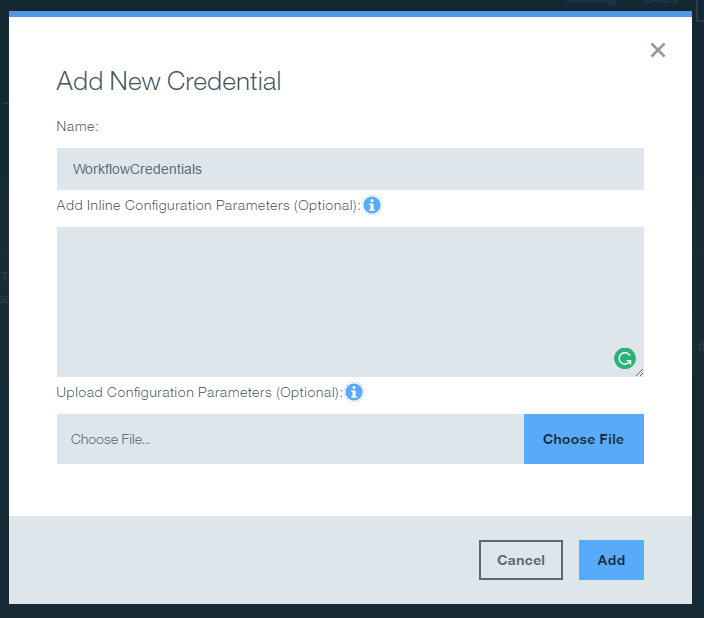 And you can do the same for any of the other services that are configured, simply click on the tab and you can get options for configuration. 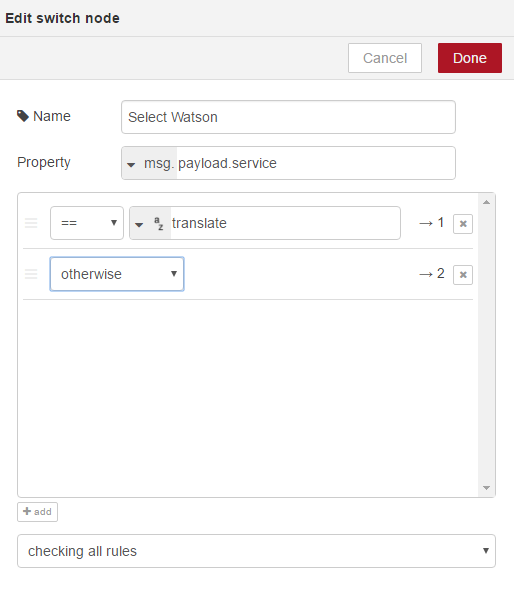 If we return to our NodeRed flow editor, we will now take a look at how we can expand our workflow to handle multiple Watson services. 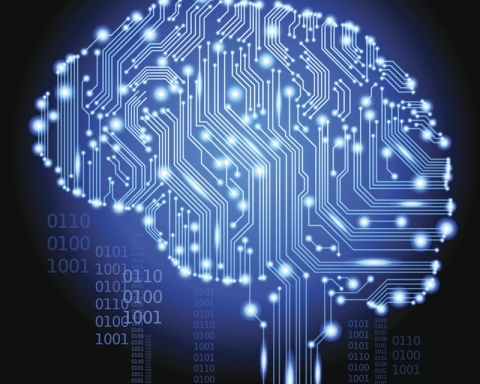 At the moment, a request will always push data through the personality insights. 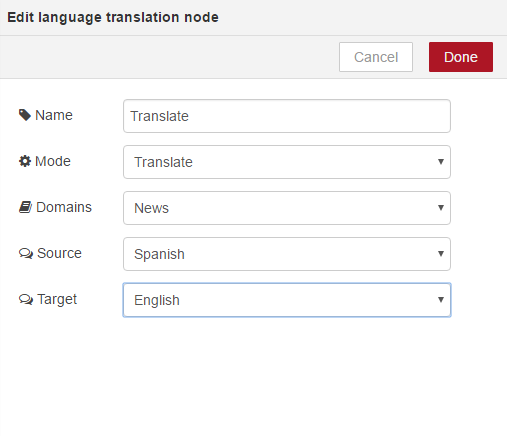 We may want to use additional services, such as Aclchemy API or even the translation service, which we will look at how we can implement into our workflow now. If the request has a payload.service property and that equals translate, it will go through the first workflow, otherwise if it has no payload.service or doesn’t match any of the rules, we will then go through the second workflow, which is our personality insights workflow. You can now see a lot of nodes need deployed so we can click Deploy. 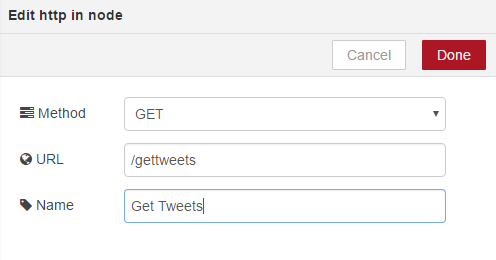 You can now see we have updated our workflows to handle some conditional logic based upon an attribute we can parse into the message. We have added increased flexibility to our workflow. 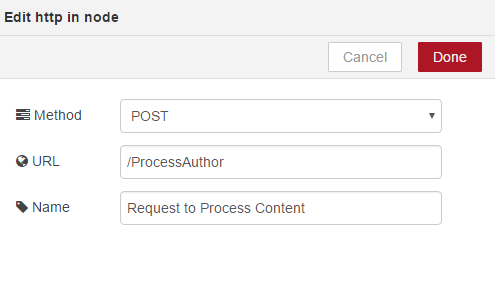 Rather than creating individual workflows based upon the service we want to use, we can simply add a switch, parse through the attribute in our message and call the desired service. 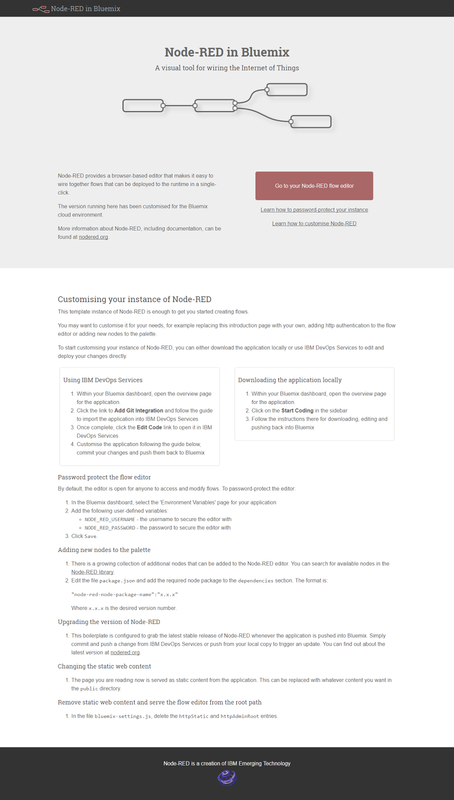 We are now ready to take a look at starting our Node.js application using the two workflows that already exist. 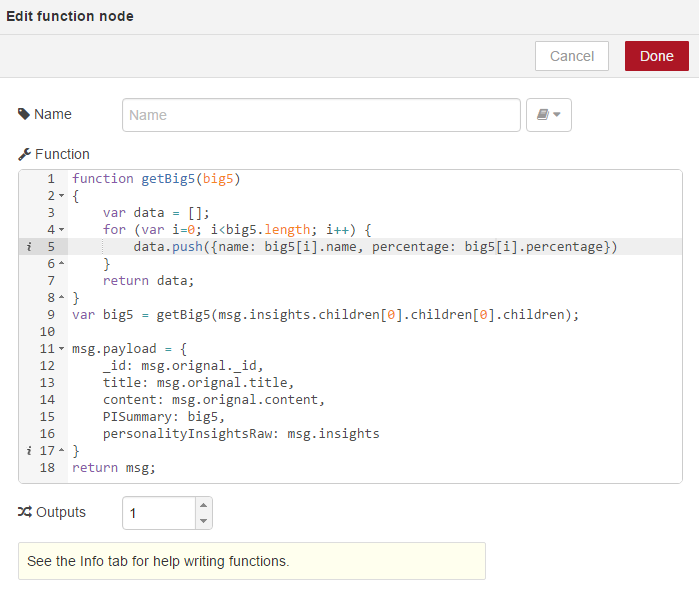 The end points will be insights.mybluemix.net/ProcessAuthor and /GetAuthorData. These end points will be important when we are building our Node.js application, as they are the entry points to our workflows. 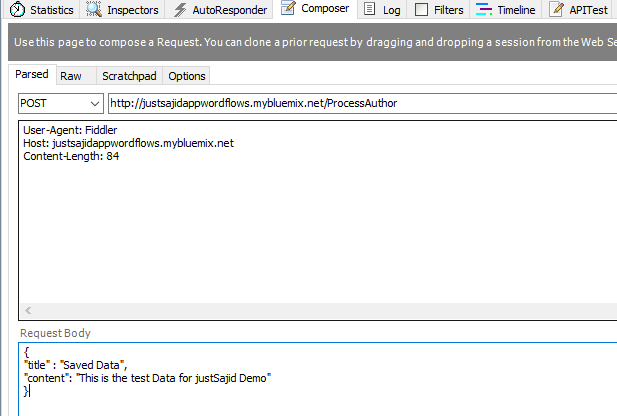 So we had a look at the flexibility NodeRed can offer and how we can build workflows and work together services without the need for any plumbing code. Simply drag on your node. 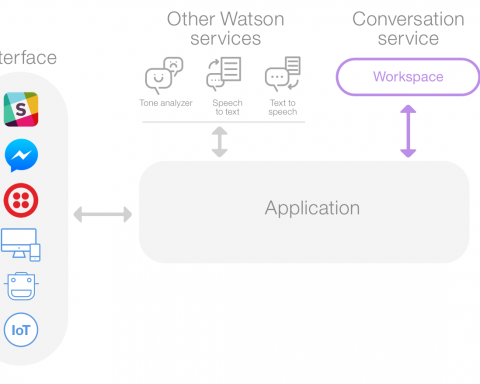 It could be a database for persistence or enhancing our apps with cognitive computing, using the Watson services. We can easily API enable our apps using the HTTP nodes to create end points that can be consumed by other planned apps or services. 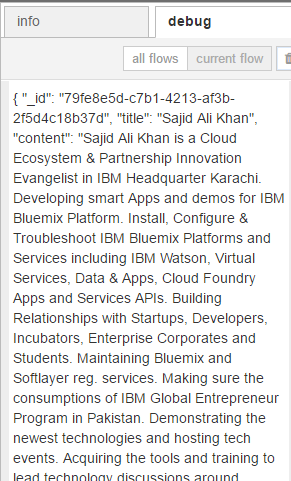 This could be mobile, or premise systems, or other services running on Bluemix. We see how this flexibility and ability to rapidly build workflows really lends itself to prototyping or experimenting with services or ideas without huge buy-in or commitment. 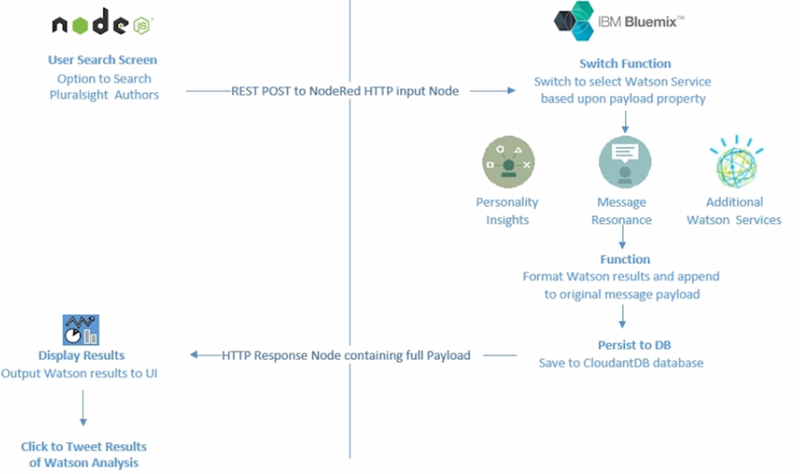 I hope this has helped spark some creative ideas on how we can leverage the Bluemix offering using NodeRed as a way to tie your application together. 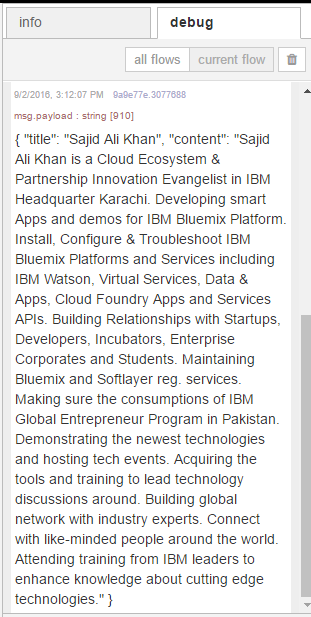 * For Discussion upon any service or query, feel free to ping me @ Sajid.Ali.Khan@pk.ibm.com.